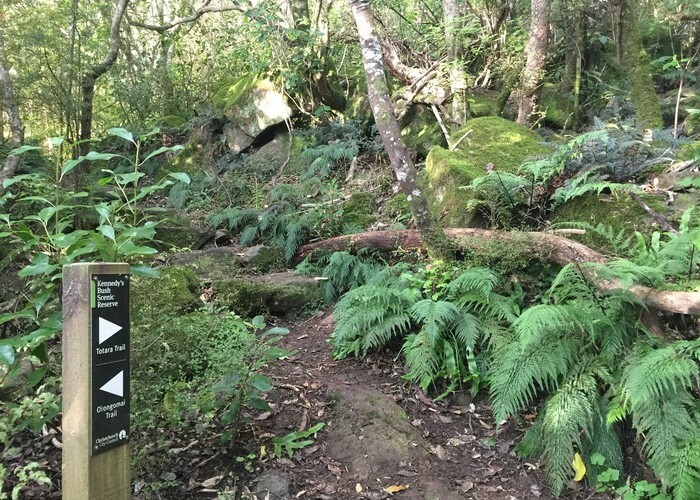 Short, verdant track in Christchurch Port Hills. Added 1 June 2017 by MatthewMatthew. 2 revisions, most recently 1 June 2017 by MatthewMatthew.